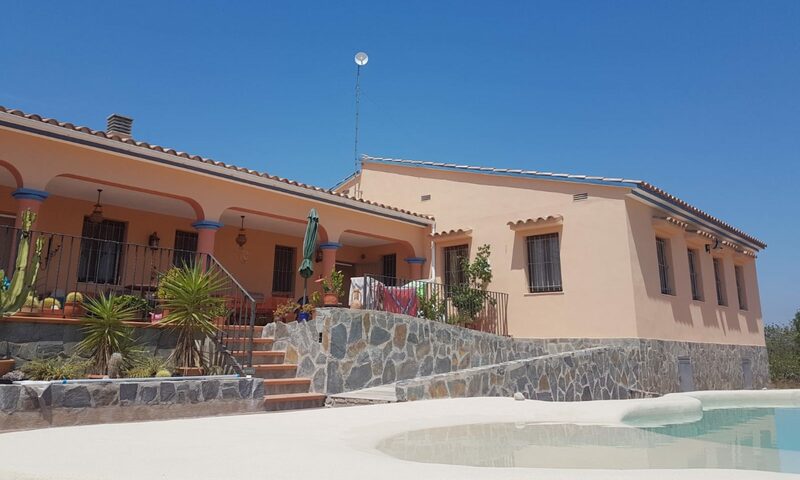 The B & B Emoción de Libertad is located a few kilometers inland on the Costa del Azahar, 20 minutes from the seaside Benicarlo, 25 minutes from Vinaròs and Peñíscola. The easiest route will take you first to Càlig, which you will bypass east before taking the direction of Sant Jordi by the CV-137. At the first crossroads, after crossing the dry riverbed, turn right and then immediately left onto the Cami del Mig. After 2.7 km from this point, you will find on your left the green entrance gate flanked by a cypress.